We have a dedicated dental hygienist at our practice who will take care of all your oral hygiene needs. Our hygienist can carry out scale and polish treatment and deep cleaning with anaesthesia where a periodontal (gum) disease condition may be present. 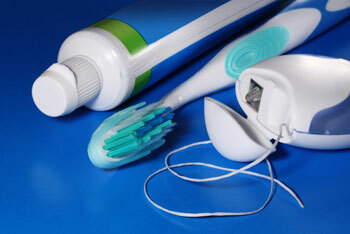 Dental hygienist specialise in prevention of dental disease. This is vital to maintain your dental health and can also have effects on your general health too. Dentists treat dental disease, for example placing a filling in a tooth which has decay. A hygienists aims to prevent this disease from occurring in the first instance. Our hygienist Kieva will use all or some of the above techniques in a gentle manner to ensure your mouth is at optimum health.